If you thought Jimmy Buffett’s “Margaritaville” was merely a catchy, coastal-themed tune reflecting a relaxing lifestyle and a frozen cocktail, there’s a lot more to the story. 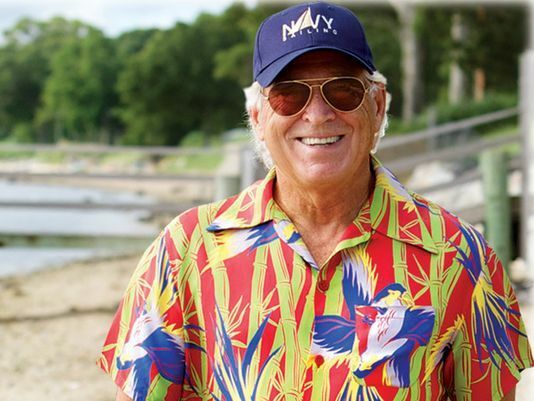 From destination resorts, casinos and restaurants (visited by more than 15 million people annually), as well as merchandise, food and beverages, a radio station, and much more, Buffett has successful engineered his most notable song into the incomparable Margaritaville lifestyle brand. Margaritaville recently announced a collaboration with real estate company Minto Communities to develop new, active adult communities in seaside destinations around the country. The first one, Latitude Margaritaville, is in Daytona Beach, Florida. BubbleUp has partnered with Buffett and Margaritaville since 2004, and manages the company's comprehensive digital marketing portfolio. We are proud of our longstanding partnership, which includes web site design and development, search engine marketing, search engine optimization, digital advertising and e-commerce. Check out the Forbes article on Margaritaville real estate, and other great news about all things Jimmy Buffett and Margaritaville, at Margaritaville.com.